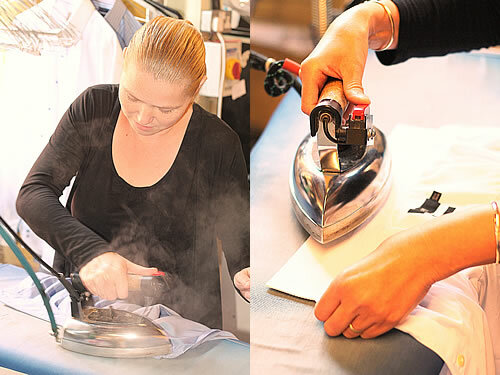 Cheshire Elite Laundry is based in Congleton and was launched in 2004 by Caroline Catterall. 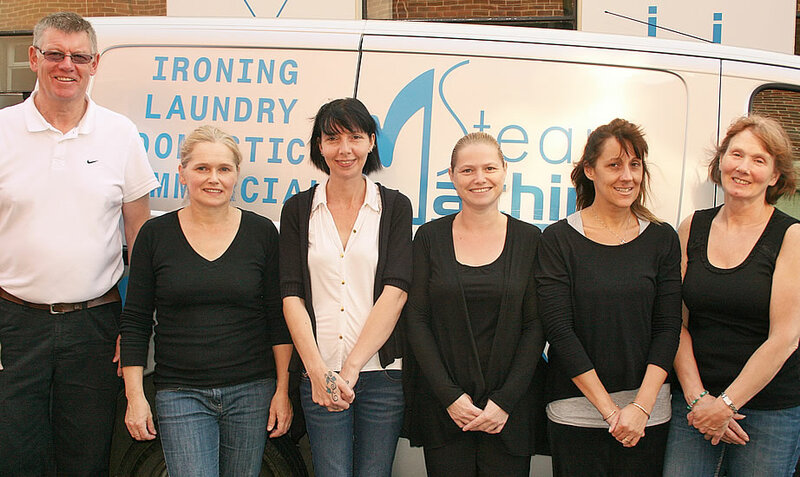 We Cover all of Cheshire & Surrounding areas and have a superb delivery service, our staff take the greatest care and pride in providing you with the highest quality service, ensuring your laundry is of the highest Standard. We hope that you will enjoy visiting our website and please do not hesitate to contact us for any information you may require about our services. Please feel free to call in or phone us and we’ll be happy to help. The Cheshire Elite Laundry Team in Congleton.